The festive season is here, and we are starting to get everything in position. From the xmas jumpers to required cover for our clients. 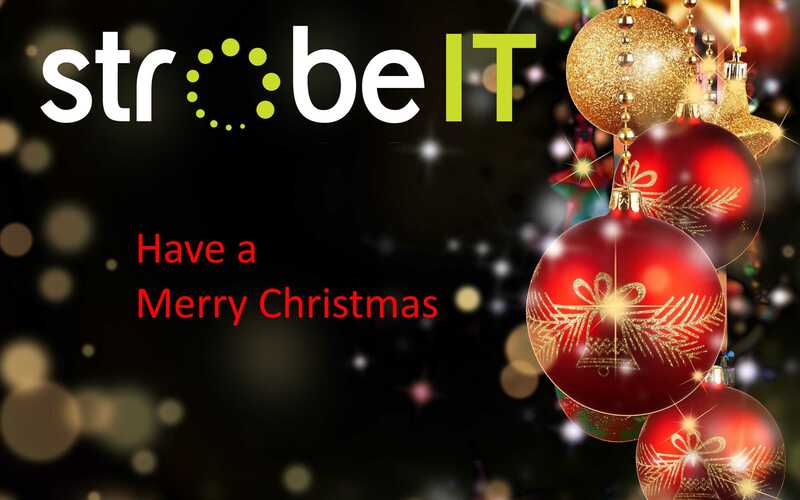 This year we have as normal contacted our Managed Service Clients and retrieved their opening hours. Using this information we have then scheduled engineer availability around this. In the past this has worked well, but does not give us much time off for our loved ones, so we have a slight difference this year. 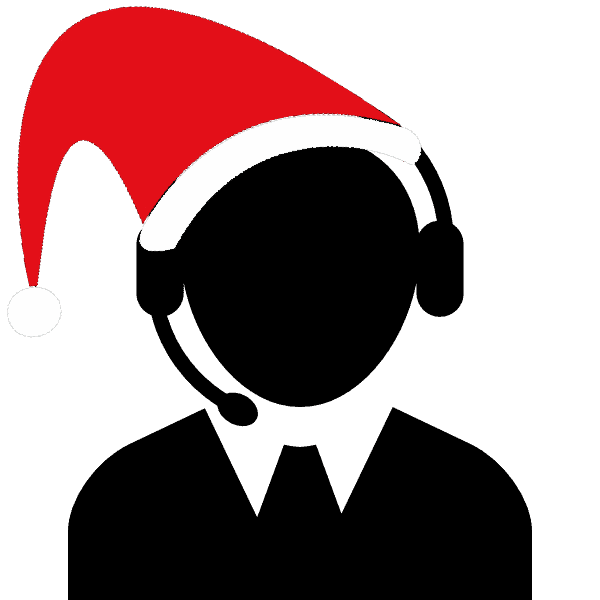 We will not be manning the phones during our Christmas Cover days, instead we will be monitoring our voicemail service and getting back to service affecting issues asap. The difference will not be big to our clients but massive to us! Doing this we are able to relax but have our phones and laptops with us ready for an alert instead of waiting by the phone begging for something to do!